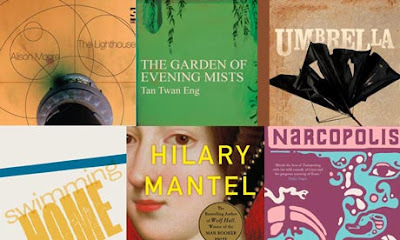 The 2012 Man Booker prize shortlist has been announced! The six titles on this year’s short list include only two very familiar names –Hilary Mantel and Will Self. These two are also favoured as winners by the bookies. That said, it is impossible to know who is going to win the hearts of the jury.